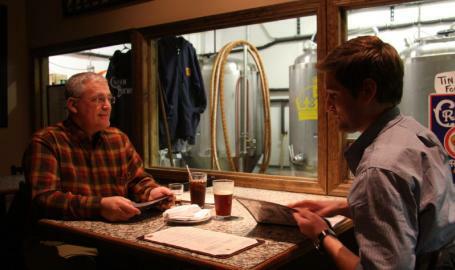 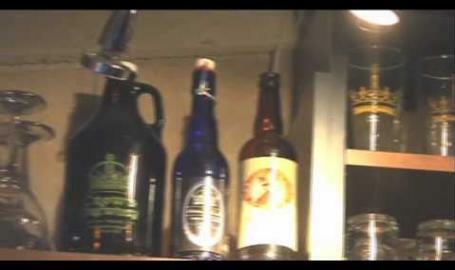 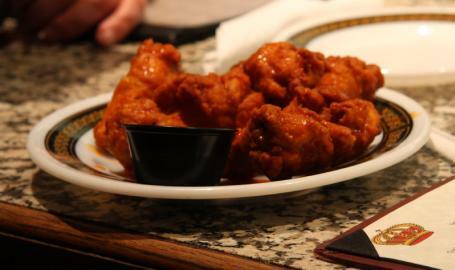 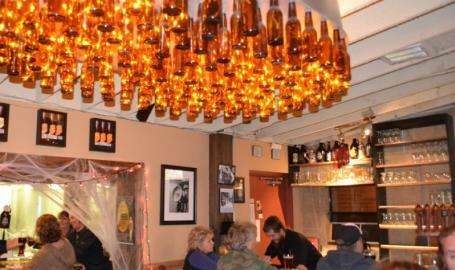 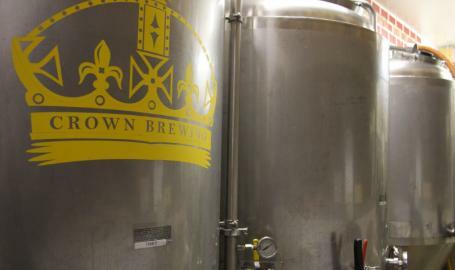 Join us at our pub for award winning local beer in historic downtown Crown Point! 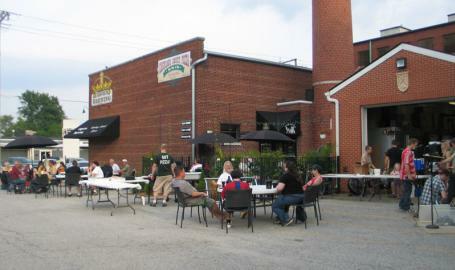 We have outdoor and family friendly dining available. 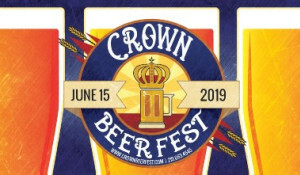 Everyone is welcome under the Crown.... Don't miss Crown Beer Fest held during American Craft Beer Week every May at the Lake County Fairgrounds in Crown Point. 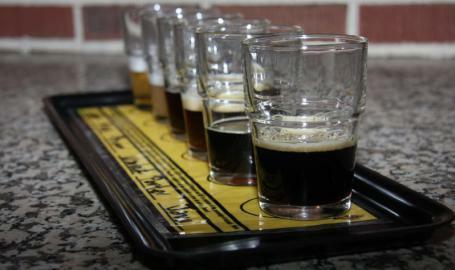 The fest includes sampling booths of craft breweries from Indiana, Illinois and other surrounding states.